This page is is being updated for Winter 2019. This is the CP480 Lab page, created and updated by Terry Sturtevant. Don't disconnect the LCD from the Arduino! Future labs will use it. 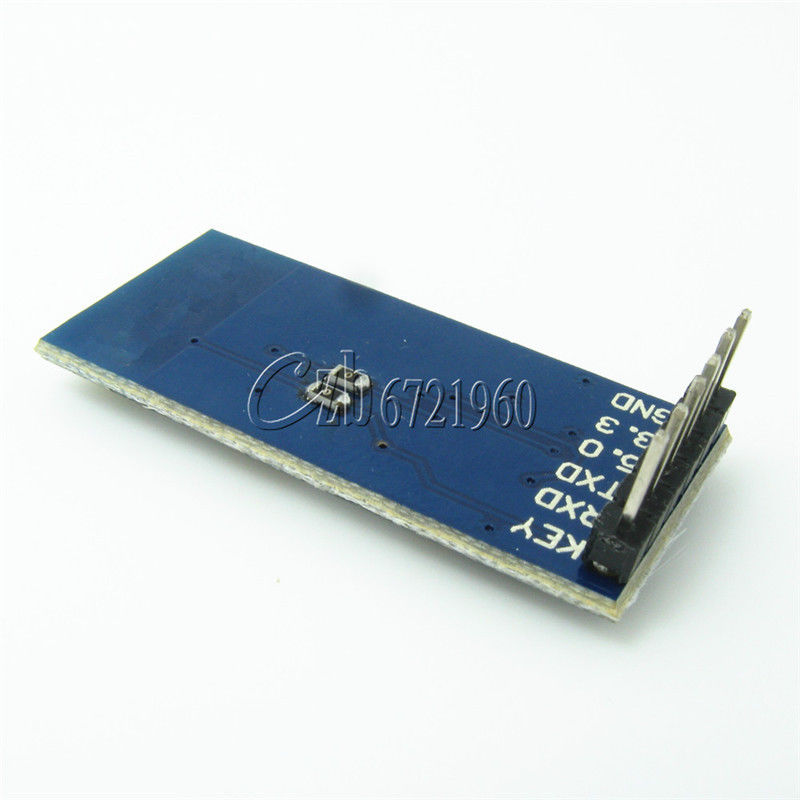 Once the LCD is working along with your serial device, work on getting the serial device to work. Don't disconnect anything from the Arduino! Future labs will use it. 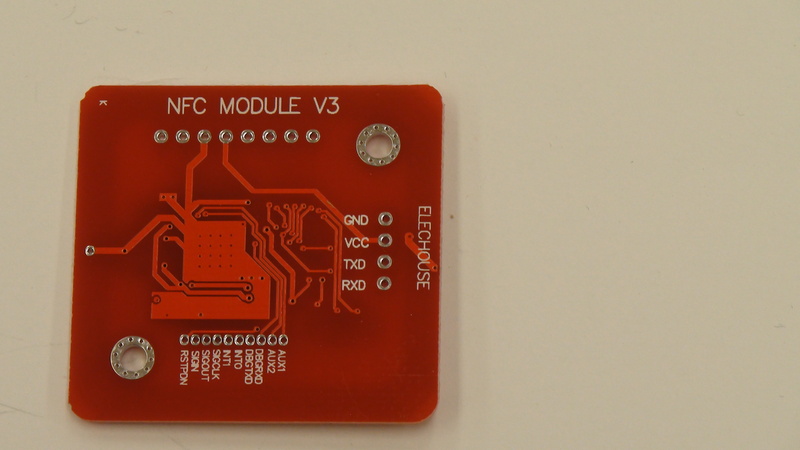 These wireless modules allow you to set up wireless networks of various topologies to interconnect Arduinos or similar devices. Your goal over the next few weeks will be to get a network set up so that each device can have a unique sensor, but that all devices will display the information from all of the sensors. Your goal this week is to work with another group, so that each group can transmit to or receive from the other group. 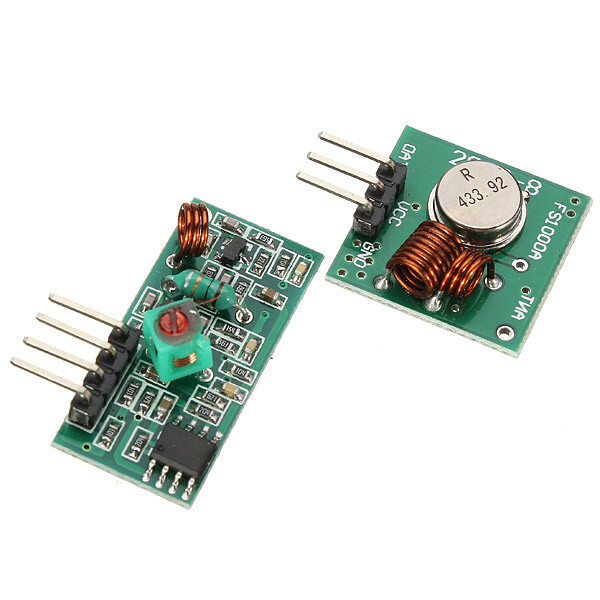 Note: The wireless transceiver need 3.3V for power, not 5V. 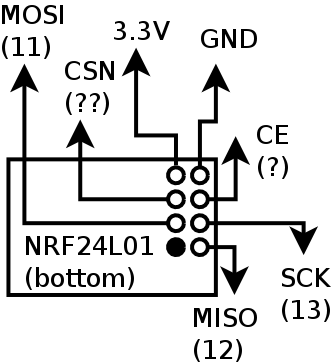 This is indicated on the schematic diagram. Note: Instead of pins 7 and 8 for CE and CSN, use pins which will not interfere with the LCD shield. Note: The Arduino Nano is exactly like the UNO except for the size. In other words, it has the same pins. 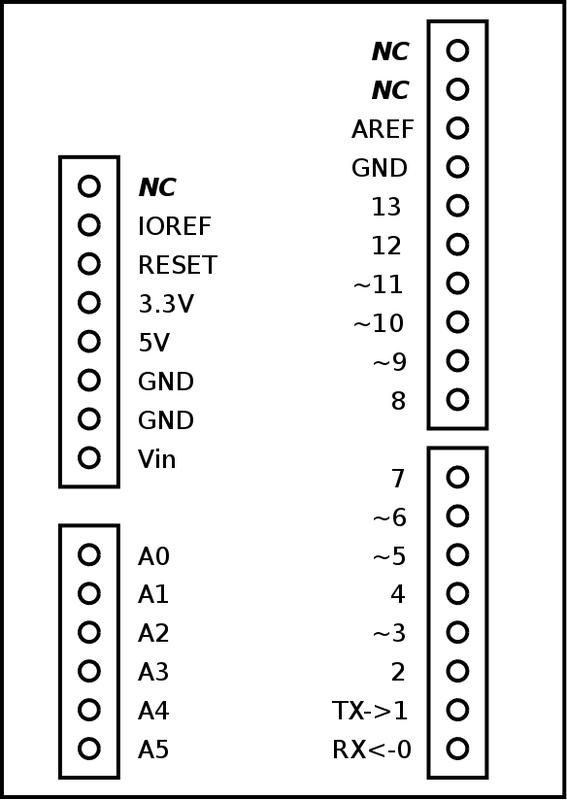 You can use the analog pins for digital I/O as well; don't use A0 since it is used by the LCD shield. Starting from last week's lab, make it so that communication can be two way; i.e. two Arduinos can communicate in both directions. Make the messages personalized so it's clear which Arduino is sending. 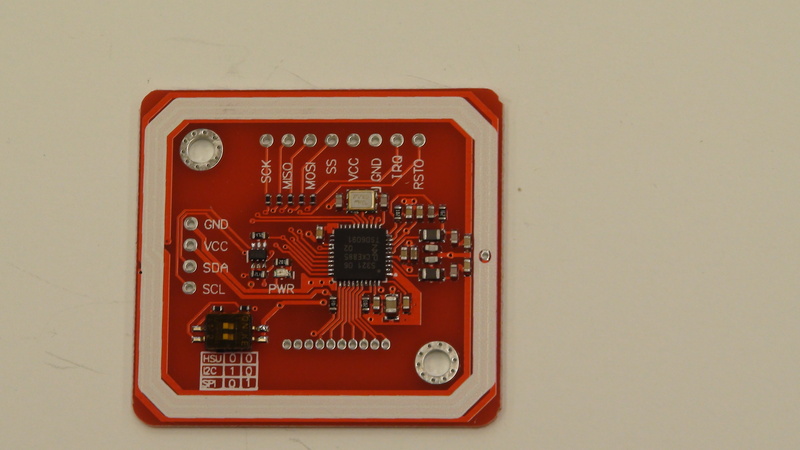 Also, if not already done, get the received data to display on the LCD shield. Assign 3 buttons to send messages to each of the other 3 Arduinos. In other words, each Arduino can send a unique message to each other one based on the button pressed. Depending on which device you have, watch the appropriate video and establish communication using the Bluetooth module between the Ardunio and another Arduino or a phone. Many of these dvices use 3.3V internally, and so they may not tolerate 5V on their inputs. 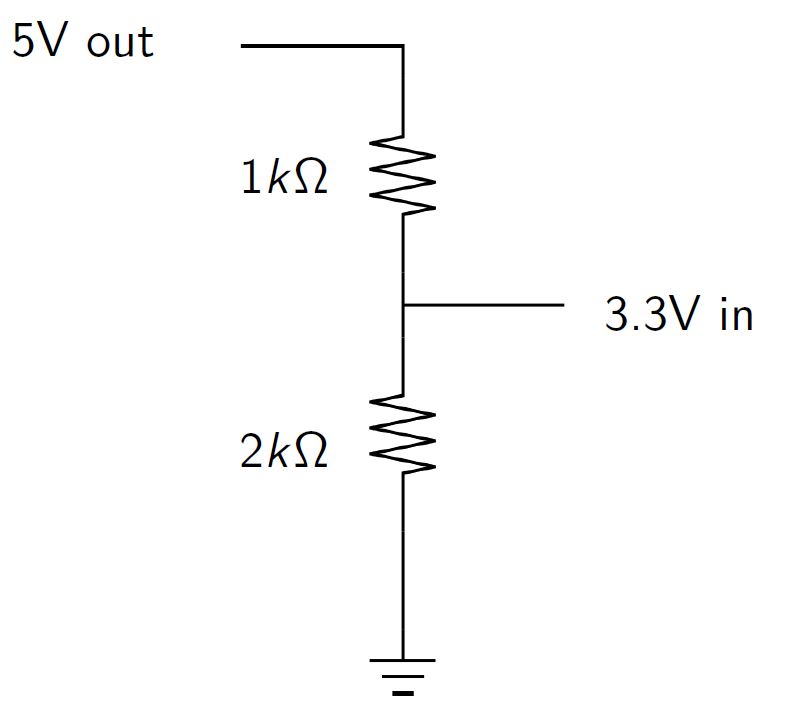 Use the following circuit to make sure that the input to the RX pin does not exceed 3.3V. A CHILD'S GUIDE to BASIC TWO WAY BLUETOOTH COMMUNICATION via HC-05 or HC-06 BETWEEN ARDUINO AND ANDROID. Also, remember that Tx from the Arduino should connect to Rx of the Bluetooth module and vice versa. Don't forget the voltage divider on the Rx pin of the module. Using the Bluetooth test sketch and the Arduino serial monitor, get into AT command mode and examine the various settings on the device. 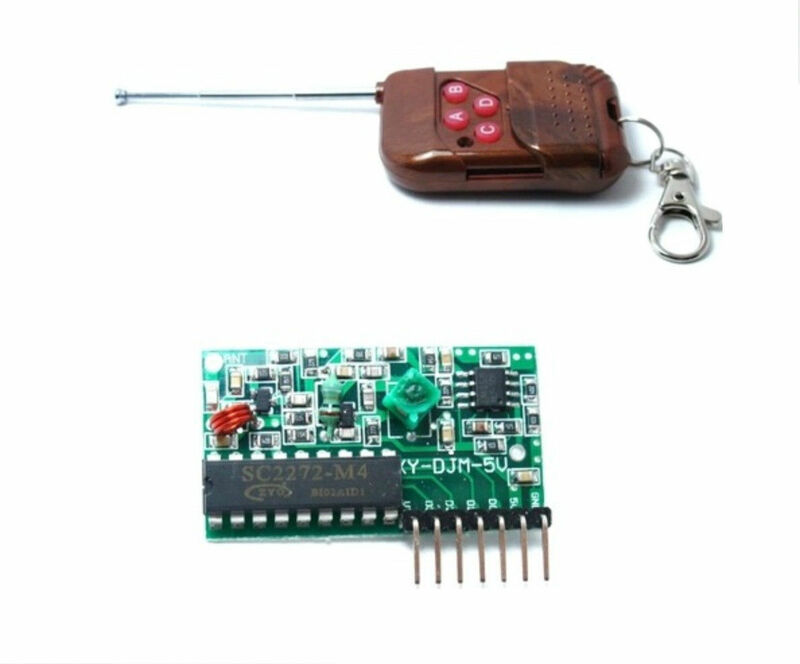 For HC-05 devices, tie the KEY pin to 5V before powering up to put it in command mode. For HM-10 devices, they should power up in command mode until they are paired with another device. Once this is working, incoporate the LCD shield so that output displays on the shield in addition to the serial monitor, and each button sends a different AT command. Also, change the name of your device so that it has a unique suffix after the original name, such as HC-05_3 .